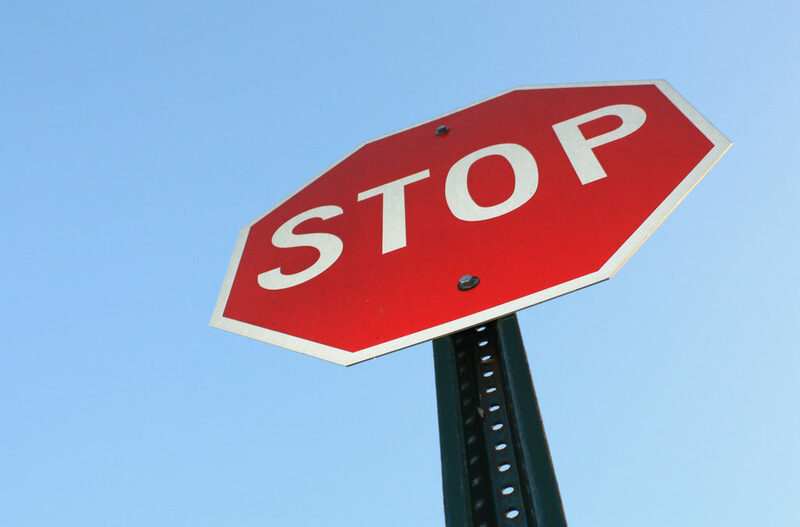 Unfortunately, consumers aren’t going to change their minds and decide to disable ad blocking. Years of bad display advertising practices, such as pop-ups and auto-play ads, have left a sour taste in people’s mouths. Customers just won’t cross their fingers and hope a website uses non-intrusive ads. They keep their ad blockers on and create an enjoyable web browsing experience for themselves. Yet, the widespread adoption of these applications is actually creating positive change in the advertising industry. Tactics with a negative impact on the user experience get forced out, and better alternatives become prominent. Native advertising uses several ad formats designed for non-disruptive viewing. Sponsored content, for example, look like a complete post on the publisher’s page, while in-feed ads appear within content streams. No matter which format native advertising takes, they share the same characteristics of fitting the form and function of the page and rely on content as the creative. This seamless integration and lack of disruption improve native ad viewing 53 percent over display ads, reports Dedicated Media. But, you can’t switch to native formats and call it a day. You need to make a great content strategy that considers your goals, the target audience and the content type you’re creating. The best native equals a great UX and user acceptance. Quality matters a lot. Great content and great ads are indistinguishable to users. Native advertising takes many shapes and forms. Some, like sponsored content, live on the publisher page. Others show a short teaser with an image, headline and summary. When you click these ads, you go to the advertiser content. You don’t get a high ROI because you move from display to native advertising. You need to create quality content to get audience clicks and see the results you’re looking for. Your current campaign development process may need significant revamping to accommodate native advertising needs, but your company’s long-term success depends on the change. Well-done native ad campaigns attract plenty of response from your target audience. Hubspot reports 32 percent of consumers share native ads with their social networks. One high-quality example of native advertising comes from Ikea. The “A-Zzz of Bedroom Ideas,” published in the Telegraph, used an interactive and visual feature format to show off its bedroom products alongside humorous sleeping tips. Marriott Hotels, meanwhile, received a Webby Awards nomination for its native advertising on Reddit. The company promoted their Virtual Travel Experience through a contest inviting users to put together a short sales pitch for their neighborhood. They outperformed every other Reddit-based native ad campaign by 100 percent because they had an authentic understanding of the community and its style. Anyone who cares about the open web and the quality of publishing should care about ad blockers. Users no longer need to browse websites with the sound turned off or avoid sites with auto-play ads while on mobile. Ad blocking is causing a significant disruption and is making companies rely on native ad campaigns. In the long run, though, it creates a better experience for users and marketers alike.